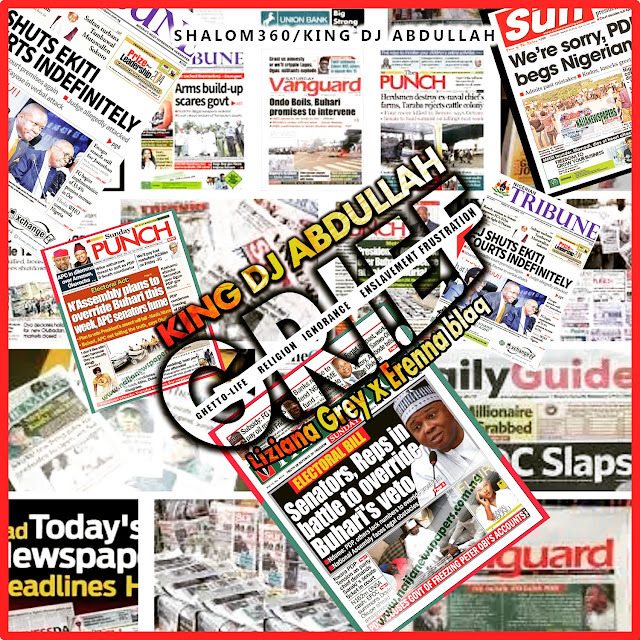 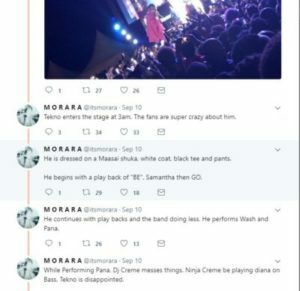 Nigerian singer, Tekno has recently been subjected to criticism by Kenyan music lovers. 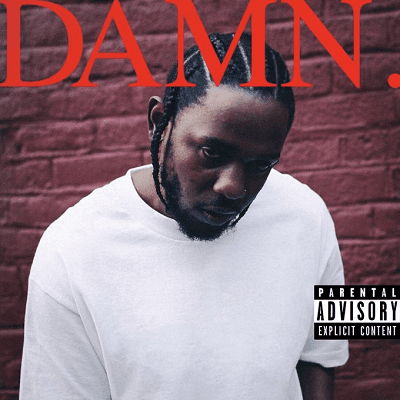 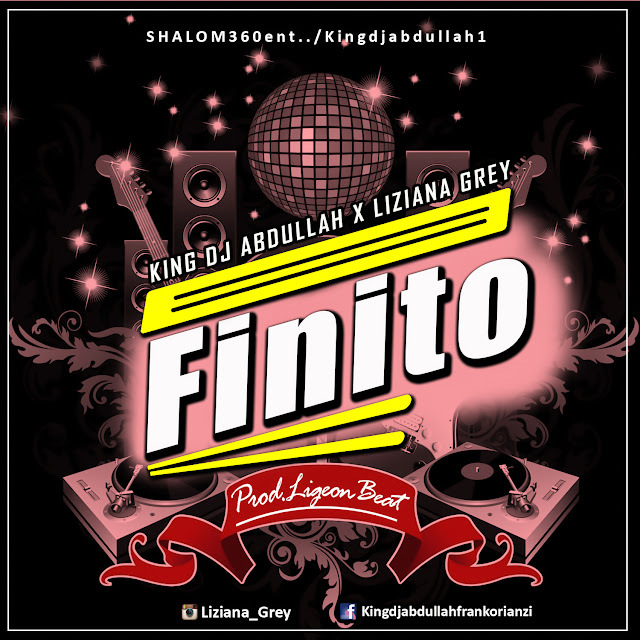 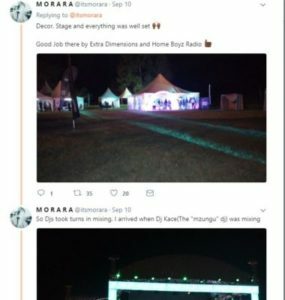 The singer recently performed in Nairobi, at a concert tagged The Wave With Tekno, but the fans were left disappointed by the singer’s performance and they took to twitter to express their disappointment. 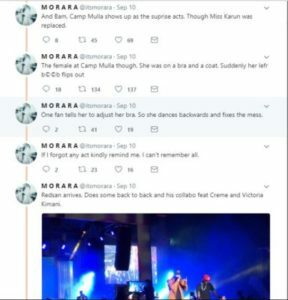 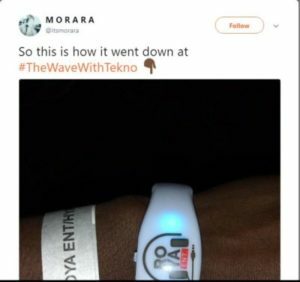 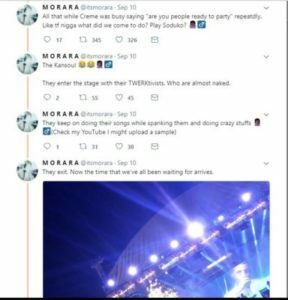 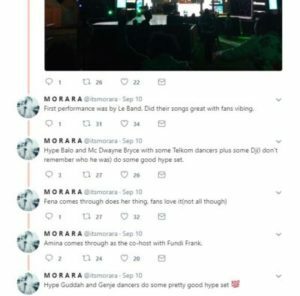 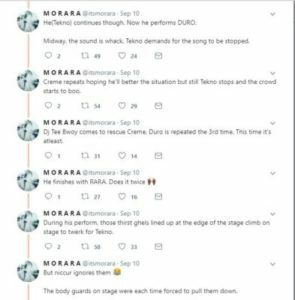 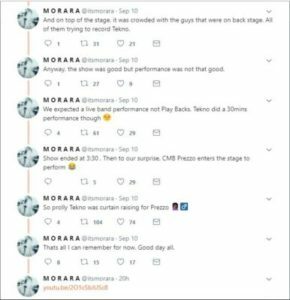 Twitter user (@itsmorara) created a thread explaining what went down at the event.